Back in May of 2016 I received a surprise set of deidentified Middle East respiratory syndrome (MERS) data. It was a list of the “found113”. 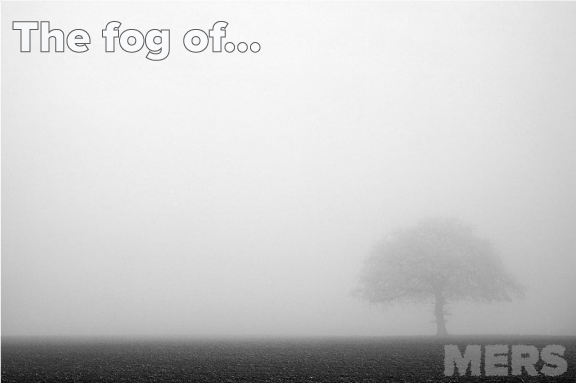 This is a very delayed summary of what that meant. 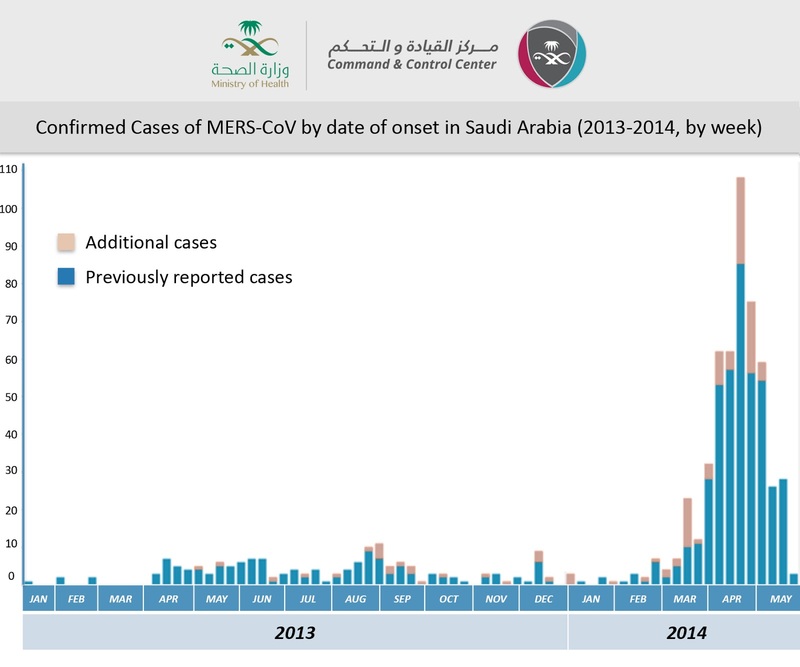 On the 3rd of June 2014, weeks after the largest outbreak of MERS had occurred in Jeddah and Riyadh, a dump of incomplete MERS case data appeared on the Kingdom of Saudi Arabia’s Ministry of Health (MOH) MERS newly minted Command and Control Center (CCC) MERS website. I described that dump here. Some of these cases could be lined up with thse of us who keep track of the public emerging disease data – but 113 cases had too little information included to permit linkage to previously announced World Heath Organization (WHO) thumbnail sketches about these cases. I called them the found113. Graph from the 3rd June 29015 announcm,ene tof foudn MERS cases, CCC. When you lack important public data like dates and occupations (healthcare worker or not in this instance) you cannot link together public announcements of cases and deaths. To this day it remains pretty tough to link many MERS deaths to their dates of infection because of the way these specific data are reported (poorly) and the way in which public data are kept private. These are public outbreaks and I fail to see any reason why they cannot be described clearly for the public to read and even to interpret independently. In May 2016, I received a Tweet to check my eMail. In there was a deidentified list of the missing cases-basic dates from Prof. Hail Al-Abdely, Professor and Consultant of Infectious Diseases. Director General of Infection Control, KSA MOH! This would mean all 113 cases could be distributed better in time, instead of appearing as having occurred on a single day. Brilliant! Of course I wanted more and badgered Prof. Al-Abdely further. This yielded a little more data but unfortunately the biggest outbreak of MERS to date was a chaotic time. There were changes in people and approaches and it looks like data quality and completeness was not a high priority. Some details remain missing and that’s that, but what was available have been part of my line lists since May 2016. There are probably other lists with the missing info in them somewhere, because the WHO described data on things that the Prof. Al-Abdely’s list did not have; who has those data is likely lost in the mists of MERS’ville. It may not have been perfect but this was a big milestone for the data and I am most grateful for Prof. Al-Abdely’s efforts to help make things transparent..
As we approach another anniversary of the report of the initial discovery of this novel coronavirus, it is worth remembering the impact that individuals can make towards improving public health – from controversially researching and announcing a novel coronavirus, to helping fill in data gaps that better explain outbreaks and epidemics.